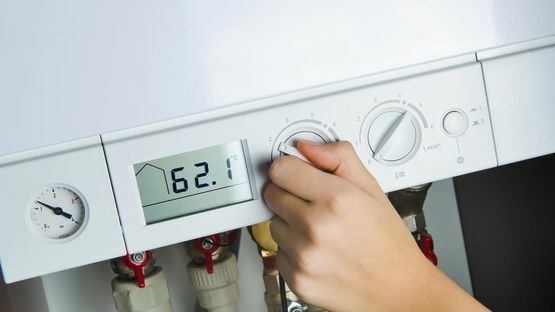 If your boiler needs a once over, contact our professional servicing and repair specialists first. Ensure that everything is working properly with the high-quality boiler maintenance work we offer to clients. Take warmth and cosiness to the next level with our professional central heating installation services. 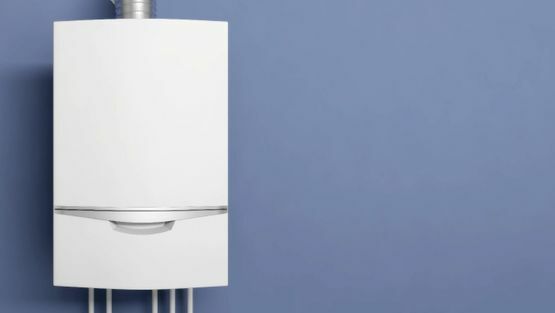 For gas boiler installation of the highest quality, get in touch with our experts today. Our radiator replacement services are some of the best around, so contact us now! 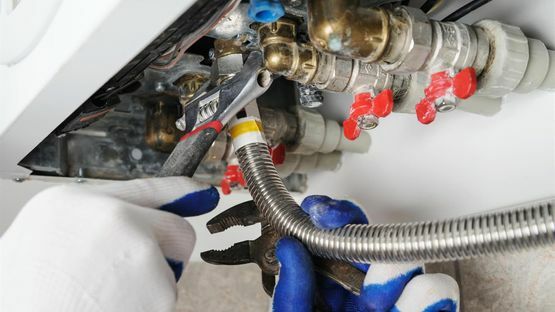 Call us, in Plymouth, Devon, for more information on our boiler installations and repairs. Based in Plymouth, Devon, A Boiler 4 U Ltd is a family-run company providing a highly professional service. 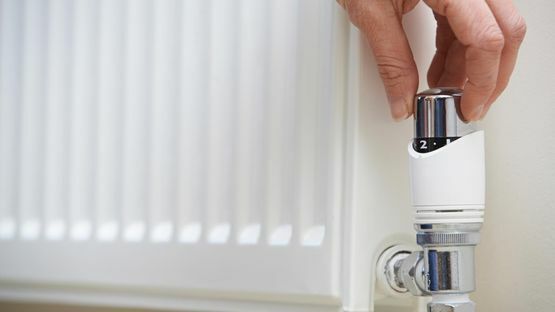 We’ve built an excellent reputation over the years for outstanding customer service at value-for-money prices, and our boiler installations are some of the best in the area. 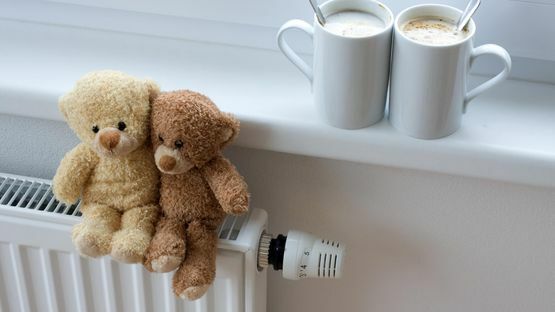 We understand how important it is to have a warm, safe, and comfortable environment for your loved ones and also fully appreciate that even while major installation or repair work is being carried out; family life needs to go on as normally as possible. This is why we ensure a rapid response is provided, especially in the colder months. Our fitters are renowned for the respect they pay to our customers’ homes and they always tidy up after themselves. A Boiler 4 U Ltd leaves your home just as tidy as we found it, causing minimum disruption in the process carrying out remedial, repair, or installation work.